Diagrams and visual representations of ideas are a powerful method of communication. 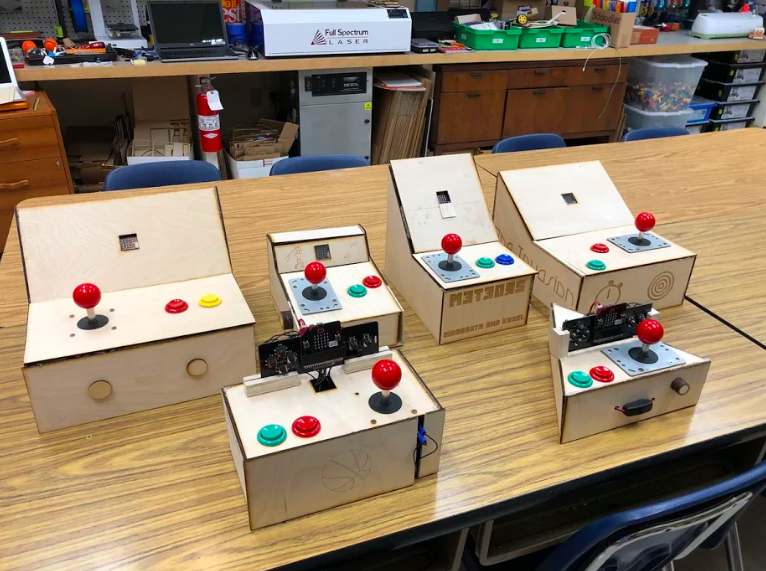 However, setting up the shapes, space, text and other diagrammatic variables can often be time-consuming, but not any more. 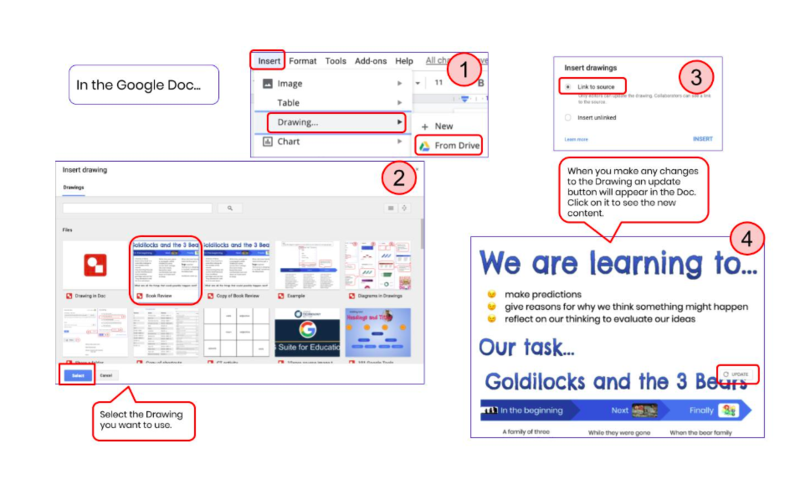 By using the Diagram feature in Google Drawing this has now become a simple process. 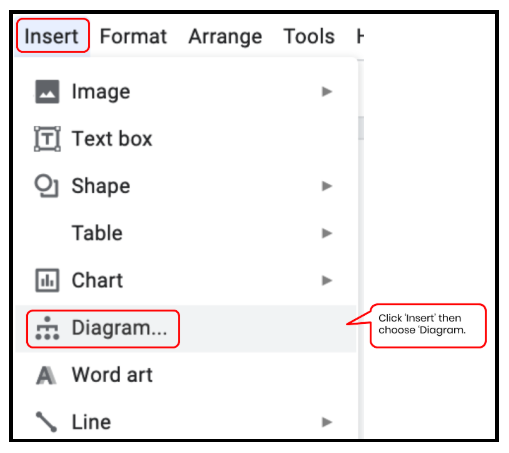 A recent update that now allows you to create a diagram in Google Drawing and then embed that diagram in Google Docs has made this tool even more powerful. If you update the diagram in Drawings you are then prompted to update it within the Doc you have embedded it in – magic! Navigate your way to a new Google Drawing. Make sure you open the folder where you want the Drawing to live, click on ‘New’ then ‘More’ and you’ll find Drawings there. 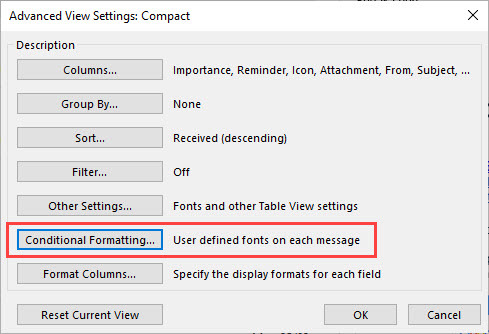 Click on the ‘Insert’ tab and you’ll see the ‘Diagram’ option. 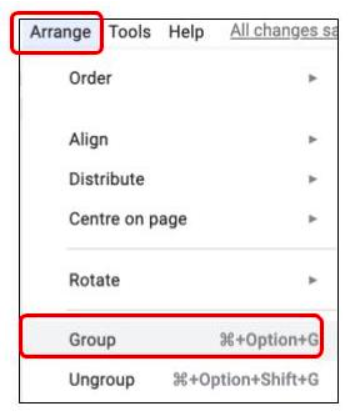 The diagram options toolbar will open on the right hand side. 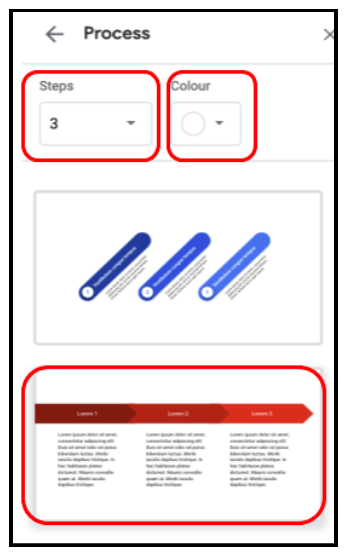 Once you’ve selected the style of the diagram you want to use you can then customise it further by deciding how many steps you need and the colour you want to use. Once you’re happy with the number of steps within your diagram and the colour you’ve chosen, simply click on it and it will drop into your Drawing. Now you’re ready to add your content. At this stage, it’s a great idea to select all the content and group it so that you can then move it or resize it as one object. If you don’t do this you’ll end up having to resize or move each individual piece – which can become quite frustrating! To add your own text – highlight the text that is acting as the placeholder and simply type your own content into the space. Once you’ve represented your information with visual impact, by creating a diagram, you can then embed it into a Google Doc. This is incredibly handy, as although there is a Google Drawing feature built into Docs, it doesn’t have the full range of tools that the standalone version has. 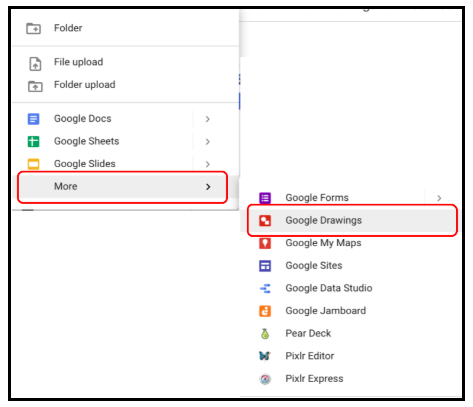 In your Google Doc, click the ‘Insert’ tab and select ‘Drawing’ then choose ‘From Drive’. Find the Drawing you want to embed. Choose to link it to the source. When the Drawing is updated, the next time you open the Doc you will be prompted to update the Drawing there. There are so many ways to use this awesome feature – we’d love you to share the ways you use it with us. 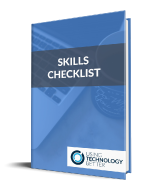 If you’d like to find out more about Google tips and trick check out our online Google courses here or check out our Google training here. 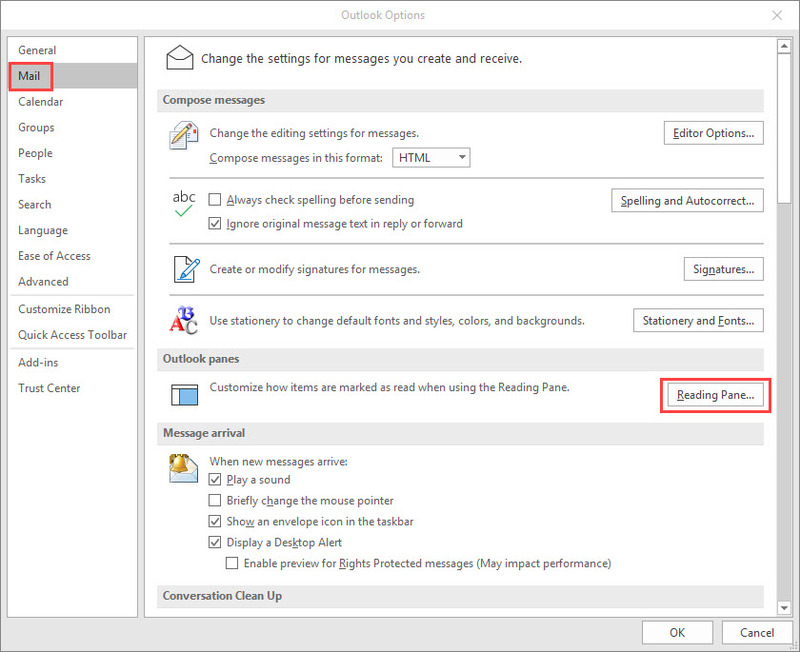 If you want to become efficient at finding emails in Microsoft Outlook, there is one thing that you can do right away that will help. 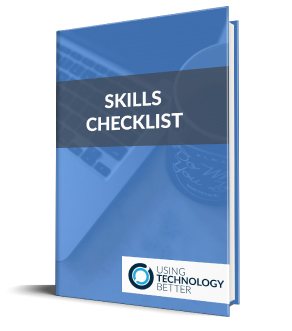 Learn how to search effectively! It’s so easy to waste time digging through folders and scrolling through search results trying to find that email that you just know is hidden somewhere. 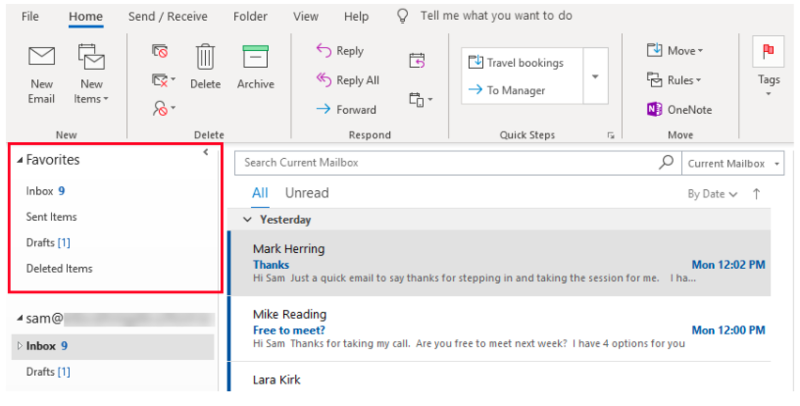 In this blog post, I’ll explain how the Outlook search feature works and how you can use it to quickly find the email you are looking for. 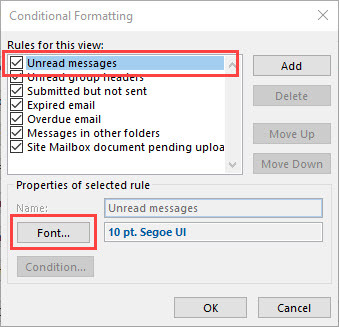 Before we delve into effective search practices in Outlook, let’s start by covering some fundamental concepts. 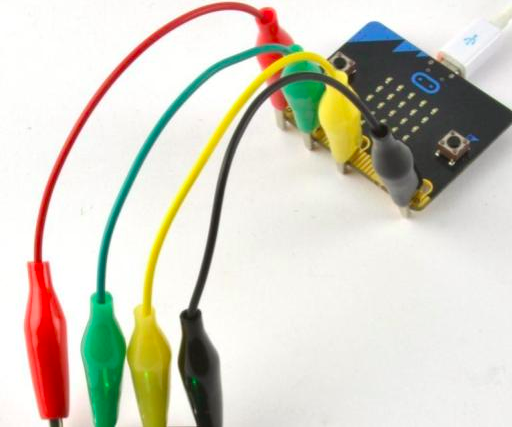 Any Office attachments (e.g. Word, Excel and PowerPoint files). Next to the search box is a drop down box where you can choose the location to search. Current Mailbox: Searches in the Inbox, Sent Items, Drafts and the folders and sub-folders of whichever email account you are in when you perform the search. 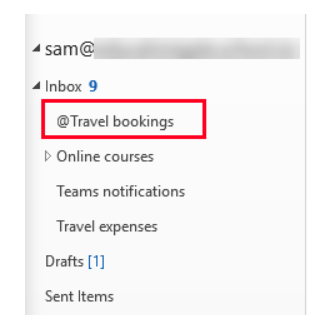 This is the default option when you perform a search when you are in your Inbox. 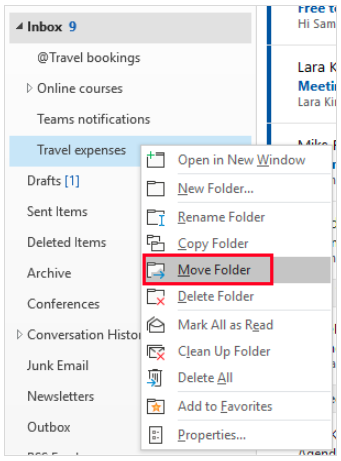 All Mailboxes: Searches in the Inbox, Sent Items, Drafts and the folders and sub-folders of all email accounts you have open in Outlook. Current folder: Searches only in the folder you are currently in. This is the default when you perform a search when you are in a folder. Subfolders: Searches in the folder you are currently in and all its sub-folders. 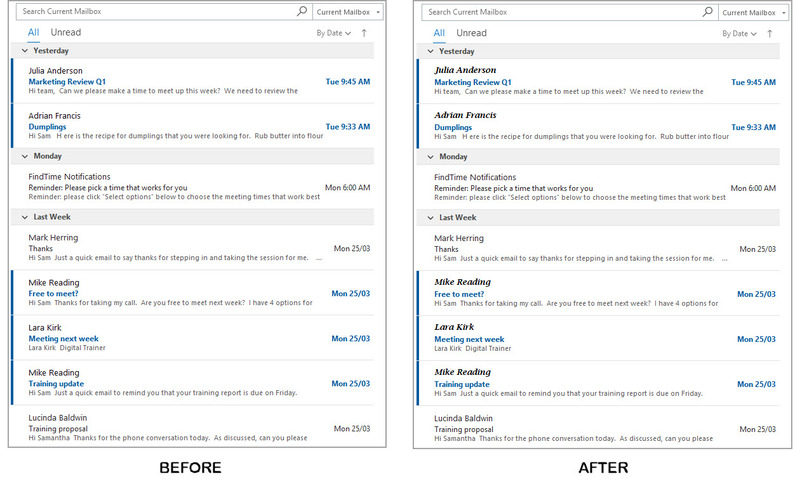 All Outlook items: Searches all Outlook mail accounts, calendars, contacts and tasks. While it might seem quick to type a keyword in the search box, this can return a lot of search results! You then have to spend time scrolling through the results trying to find the email you want. 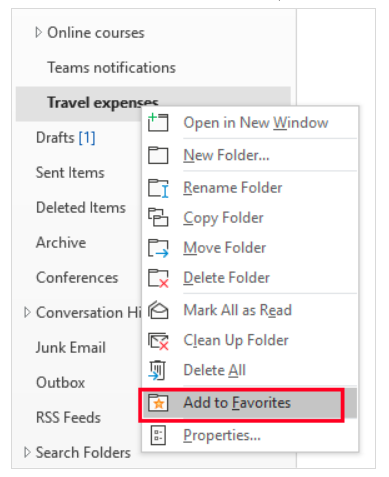 By taking the time to use the advanced search features in Outlook, you can narrow down your search results so that you can quickly pinpoint the exact email you are looking for. Clicking inside the search box will automatically display the Search toolbar in the ribbon. To choose the sender you want to search for, click on the words ‘Sender name’, start typing their name and then click on the correct contact. 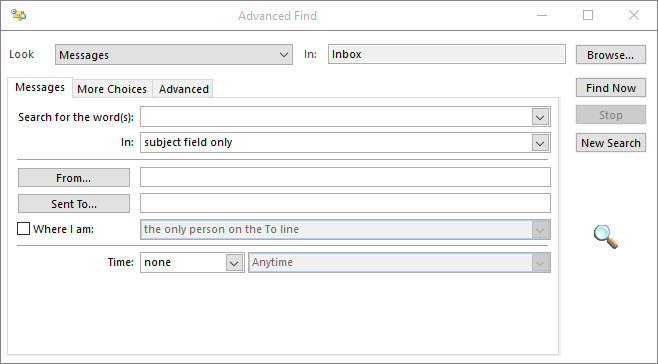 Using the From button when searching Outlook email is the quickest way to find an email that someone has sent you. 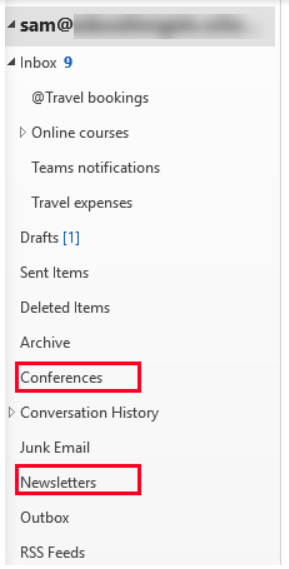 Searching without this option will show all emails to and from that person (including CC’s and BCC’s), but searching with this option will only show emails they sent you. This is much more effective! Subject: Only returns search results where the keyword is in the subject of an email. Has attachment: Only returns search results that have an attachment. This week: Only returns search results received this week. This button can also be used to select a different time frame, such as Yesterday, Last week, This month etc. Sent To: Can be used to find emails sent to a specific person, sent directly to you, CC’d to you, or not sent directly to you (e.g. sent to a mailing list). Unread: Displays all your unread items. With this kind of search you are far more likely to quickly find the email you are looking for. Another way to perform a search using multiple search operators is to use the Advanced Find feature. This is located in the Search Tools button. Within the Advanced Find box are heaps of different options for customising your search. On the Messages tab you choose what to search for, where to search, enter keywords and limit search results to specific senders, recipients and dates. On the More choices tab you can limit search results based on categories, unread status, importance, flags and size. The Advanced tab allows you to build custom search criteria from a list of all possible search operators. As the name suggests, this is a more advanced feature best suited to those with a deeper knowledge of Outlook. 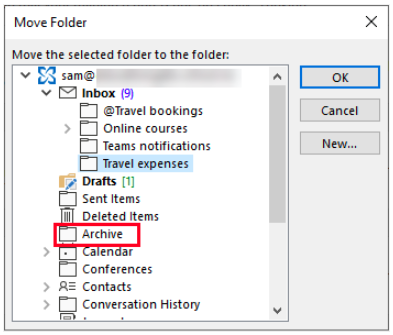 One final time saving tip for searching Outlook effectively is to make use of the Recent Searches button on the toolbar. This displays a list of all your recent searches, allowing you to quickly re-run a previous search without having to enter the criteria again. To access this button, remember to click in the search box so that the Search toolbar appears. 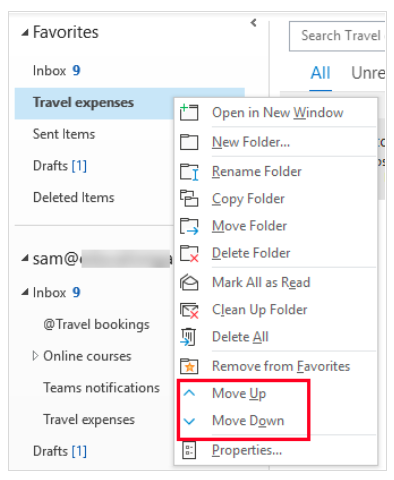 Once you have put these Outlook search strategies into practice, you’ll notice that you will spend less time trying to find emails and more time actually actioning them!